Made of break-resistant clear quality PC. Non-stick surfaces - easy cleaning. Virtually unbreakable – PC will not crack. Made of integrally formed 304 Stainless Steel. Keep beverages hot for 6 hrs / cold for 8 hrs. Faucet with high output water quantity. 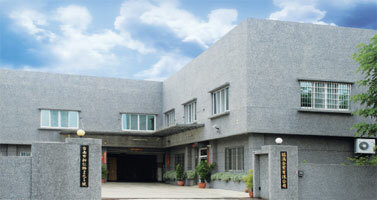 No.2-1, Xinren Rd., Tainan City 702, Taiwan R.O.C. Copyright © 2012. Yeman. All Rights Reserved.